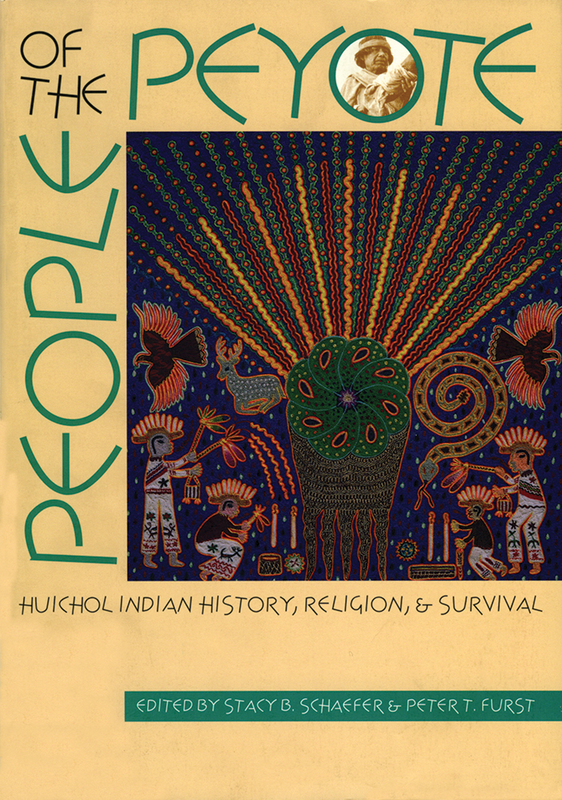 People of the Peyote explores the Huichol Indians of Mexico, who are best known for their worship of the peyote cactus. Ritually harvested each year, the peyote flower plays a central role in most Huichol observances of the annual ceremonial round. The Huichols have been the most culturally persistent indigenous group in Mexico and have maintained their pre-Christian religion with only minimal accommodation to Catholicism. Eighteen essays explore Huichol ethnography, ethnohistory, shamanism, religion, mythology, art, ethnobotany, society, and other topics. The authors, including Huichol contributors, are an international array of scholars on the Huichols and indigenous peoples of Mexico.